The fringes they come stomping this season. Have become in the perfect allies of boots and ankle boots to complete our stylish looks, and we see them in the most avant-garde models and also in the most classic. This winter walks your fringe! When you think about fringe, almost always associate them with a trend rocker or hippy, but it is not. 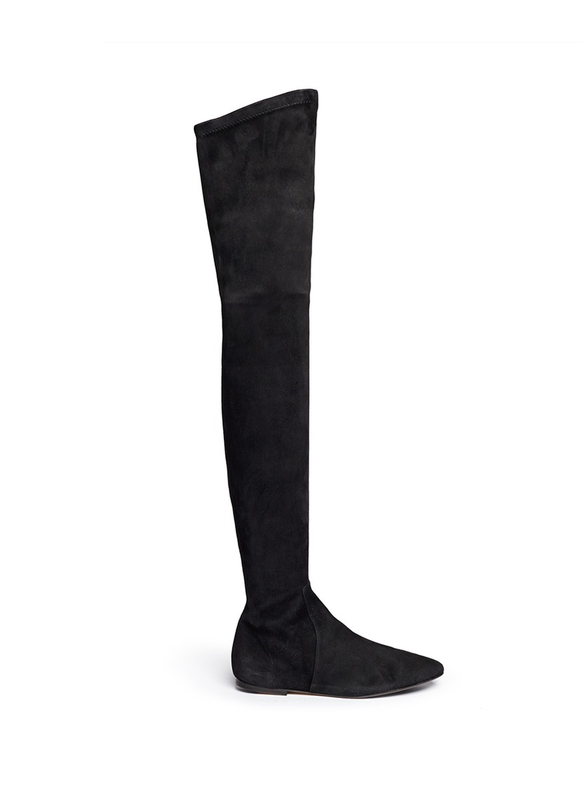 A boot, loot or an ankle-boot can be very sophisticated with a fringe-laden design. And but they tell it to Pura Lopez, in his collection fall-winter 2013 / 2014 has swept them in all possible versions: thin, wedge heel, boots, round tip, sharp… (cover image. Footwear very feminine and very stylish, ideal for combining with skirt, dresses or jeans. My Favorites are the booties side detail back. My favorite to wear these models is combined with skinny jeans to make the fringe detail. These three models of Ursula Mascaro they are ideal to wear with a very helpful outfit: jeans or black leggings, blouse, and another ten supplement: a hat. The black design I love, so I have already targeted as future Christmas gift. For the lovers of the cowboy outfits or more informal, the fringe has always been a classic. The best bets are the wide wooden heel boots. Sendra bet this winter by color, in addition to the classic camel boots. Christian Louboutin surprise us with two totally opposite styles. Boots and booties very classic and simple with very few fringe like details, and a more daring and sensual red boot. I recognize that it is a spectacular, perfect model to combine with a total black look. Would you like to step on fringe?